The Laneway salon group was founded by Director Paula Kelso in 1996. 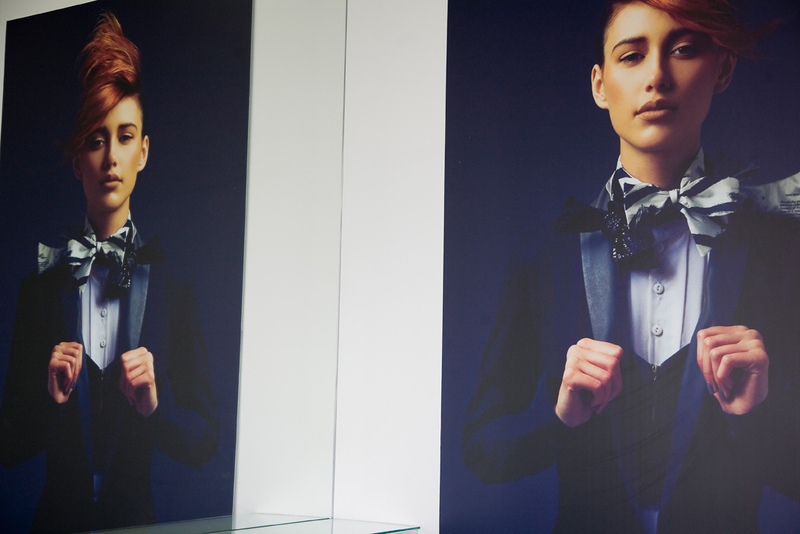 Paula is one of Australasia’s premiere stylists, having enjoyed training experience with global legend Vidal Sassoon. She has specialist knowledge of ghd styling, and hair extensions. Katie Head is the Director of the Mordialloc salon, leading her creative team with her superior Goldwell coloring knowledge and intuitive styling skills. 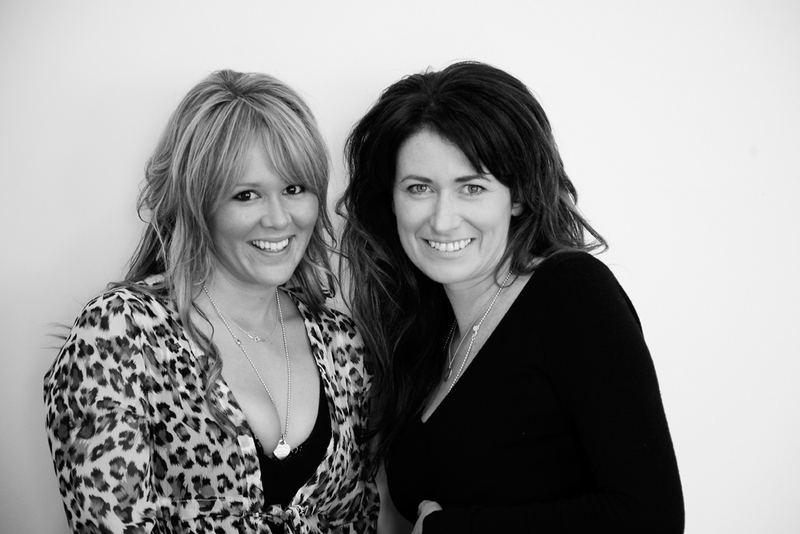 Both Paula and Katie place a high value on innovative salon practice and training, ensuring your service at The Laneway is nothing short of exceptional. Click here for a full list of services The Laneway offer. Hi my name is Sally i worked at Vidal Sassoon in Manchester for 7yrs. Does Paula ever work in the Mordialloc salon i would be interested in getting my haircut by her as everybody here seems to want to razor your hair to within an inch of its life. I look forward to hearing from you.